Nestled down in the trees-this home has the charm of yesteryear. For the buyer looking for an affordable home with their own yard and garage-NO CONDO FEES, NO PARTY WALLS! Lots of extra parking with the driveway and garage. Mature landscaping and privacy once the leaves are back on the towering trees and shrubs-fenced and pet ready. Beautiful 3 season sun room greets you. Hardwood floors, large windows, not your ordinary layout, shake roof with cottage like appearance, and unique setting-a home to be proud of to call your own. 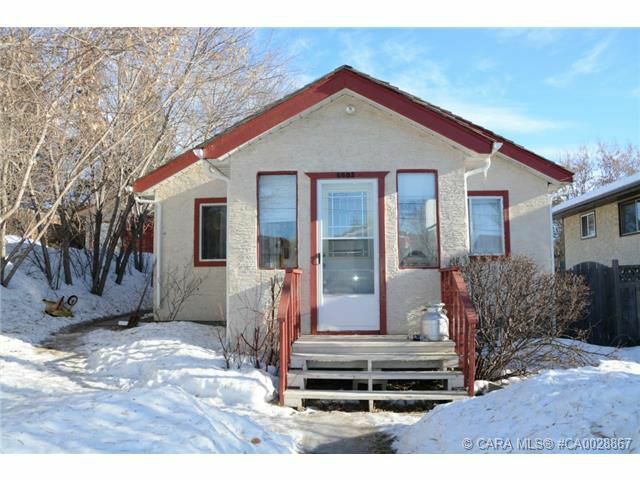 Updated furnace and hot water tank, clean, 220 plug in garage, patio and deck, raised garden beds, Lots of little extras that make this home CHARMING.